Our volunteers generously donate their time and talent so we can raise more money and awareness for our important research. You can join them and be part of our mission to find treatments and cures for some of the world’s major diseases. There’s a range of activities you could find yourself involved in as a volunteer. computer and office work, like data entry. 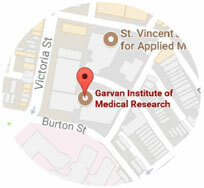 The Garvan Institute is a registered charity, so we depend on the generous help of volunteers & supporters. We currently have two opportunities for volunteers to help our supporter services team. Please download the job description below for more details. If you’re interested in applying, or if you’d like to be added to our waiting list for any other opportunities that may arise, please download our Guide for Volunteer Applicants below and send us the completed volunteer application form. We are aiming to recruit two people for this position. 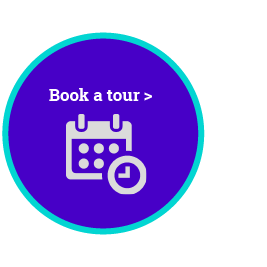 Includes a volunteer application form for you to complete and send to us.